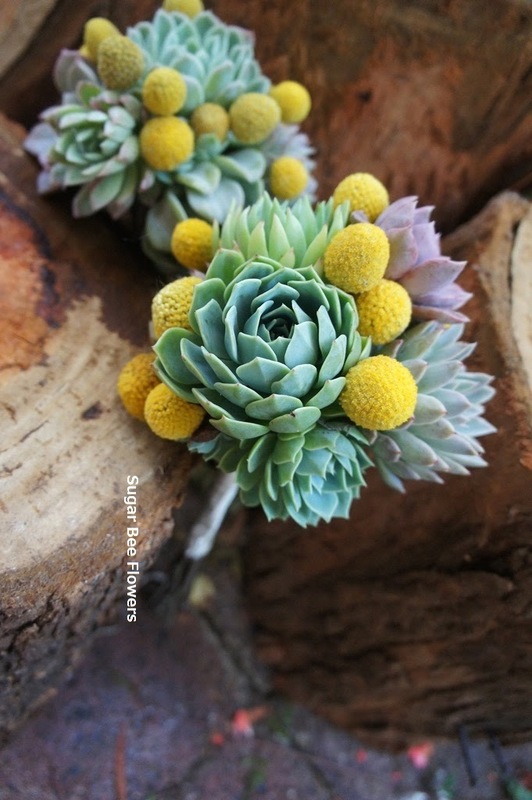 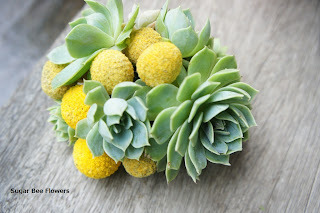 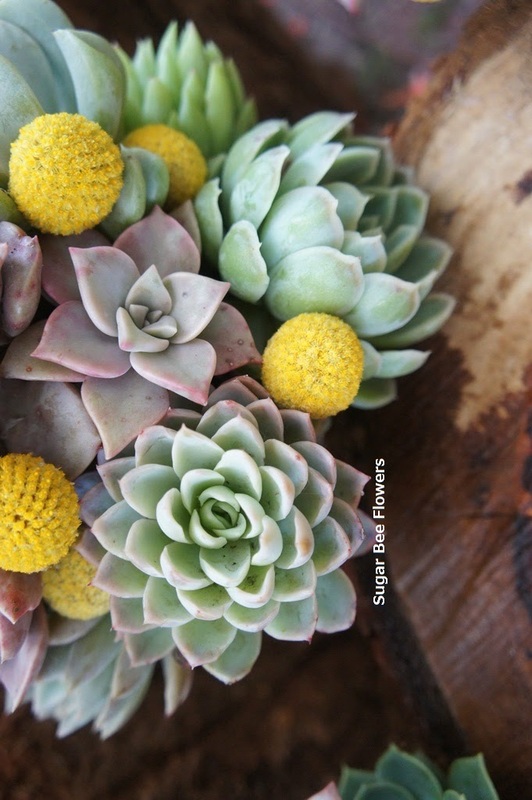 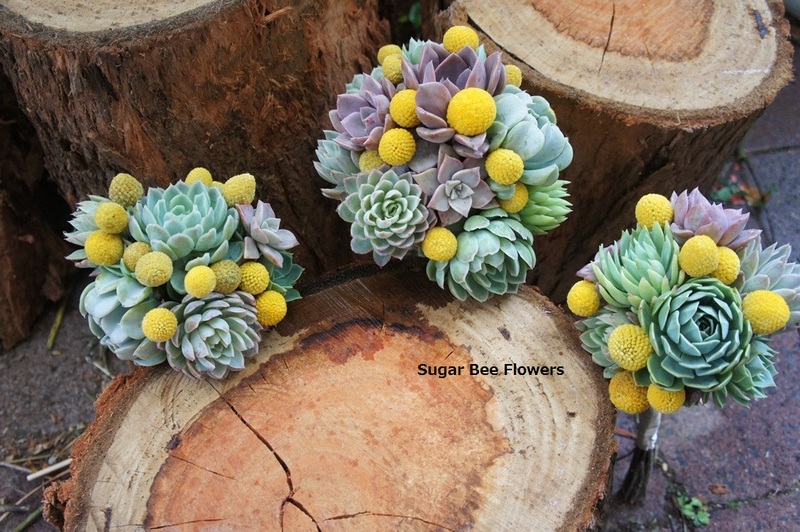 I had an opportunity today to create this very cute & sweet succulents & billy button bouquets. Perfect for the wedding @ the royal botanic gardens in Melbourne city. 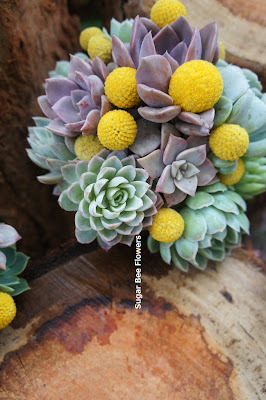 The texture and the mix of colours and the contrast of it was absolutely gorgeous.